Answer question and complete a secret warrior quiz. Let's find out who you truly are! 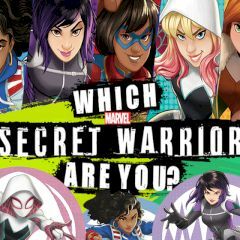 Games Similar Which Secret Warrior Are You?